If you are looking to regain control over the hours you work and your earning potential, ACN offers the ability to set your own hours, decide if you want to work part-time or full-time – all from the convenience of your house or home office. You create your own income based on how much you devote to your business – unlimited earnings potential. You determine your career path and build your business with more customers. ACN offers an opportunity to be in business for yourself but never by yourself, the potential to finally earn what you’re worth, the flexibility to work when you want, the freedom of time to enjoy life and the support system to make it all possible. ACN has helped countless individuals build successful businesses of their own. By simply offering consumers another option for the services they already need and use every day, and the innovative services of the future, people just like you are building lucrative part-time and full-time businesses, while enjoying long-term residual income – that’s income with real staying power. ACN bypasses traditional above-the-line advertising outlets to pass savings directly onto our customers, while enabling Independent Representatives to build a successful business of their very own. Whether it is more time, more money, or simply more fun that you are looking for… ACN is the solution. Isn’t it time you finally earned what you’re worth? With ACN, you are in control of the income you make, positioning you to earn as little or as much as you like. In fact, ACN’s compensation plan is absolutely unparalleled in the industry, combining immediate bonus potential to fuel your growing business with long-term, wealth-building income to change your life. By marketing everyday services, such as mobile and mobile broadband, to people you already know and helping them to become a customer, you can get paid on that customer for as long as they continue to use that service. That’s the power of residual income – acquire a customer once and get paid for the life of the customer. Nowhere in traditional business can you do a job once and get paid over and over. And by training others to do exactly the same thing, you get paid for their efforts too. The more people you teach, the larger your organisation grows, and the more money you are positioned to earn. ACN is the world’s largest direct seller of telecommunications and essential services, offering highly competitive products to consumers and small businesses in North America, Europe, the Pacific and Asia. ACN’s Legal Advisory Committee was created to ensure that ACN and its Independent Business Owners (IBOs) adhere to the highest ethical standards. ACN’s Founders are committed to ensuring the company and its IBOs adhere to the highest ethical standards and perform under a marketing plan that complies with consumer protection laws. ACN maintains that commitment with expert oversight of the company’s policies and procedures by the ACN Legal Advisory Committee. 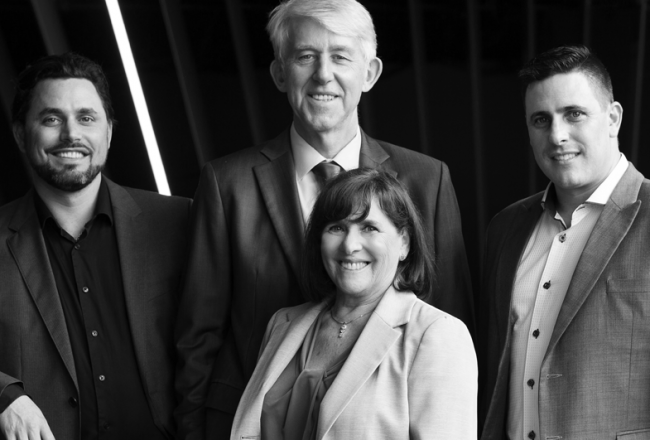 Retained by ACN, this distinguished board comprises of three former state attorneys general, a former commissioner of Australia’s consumer protection agency and a retired federal court judge from Canada. ACN has thousands of successful Independent Business Owners globally. Click to view some of the truly motivating stories on how they each achieved success. Matt & Lisa Rasmussen’s organisation, Titan Global, has gone from strength to strength. They now have a team of IBOs and customers located in 14 countries around the globe. “I didn’t have a privileged background. My parents were blue-collar workers and they had a dream for me; they wanted me to have a life better than what they had. I went to school, got my degree and went into the corporate workforce as a public accountant. It didn’t take me very long to realise that that wasn’t a better life. I didn’t have a lot of freedom. I had a lot of stress in my life and not a lot of free time. I certainly didn’t have a lot of time to spend with my children or to grow as a person. This wasn’t the way I wanted to spend my life, so I was open to opportunities. I saw ACN seven years ago and it just made sense. Getting paid when people pay their essential bills and while I slept sounded like a very good thing. So we got started – we went to work and we worked hard,” Matt explained. So, what is it about ACN that Matt enjoys the most? Former Engineer and U.S. Olympic Track Team Hopeful, now ACN Senior Vice President and North American Circle of Champions Member. As a former Ivy Leaguer from Princeton and future Olympic Hopeful, Brian Sax seemed to have the recipe for success – a college education from one of the country’s most respected institutions and an athletic ability to break new records in track and field. But it didn’t take long for Brian to discover that college had not prepared him for the harsh realities of the real world – a world that unfortunately would not allow him to do what he loved and to be financially successful at the same time. As an Engineer, he never gave up on his dreams, but his career simply did not leave enough time for him to train properly. In his search for something new (for something that broke the corporate rules), he discovered ACN through a friend who was a Heart Surgeon from Yale. Brian was immediately impressed. “Everyone was so supportive from the beginning; everyone wanted to see everyone else succeed. It was the most positive environment that I had ever encountered,” Brian said. From his first days in this business, Brian set out on a different kind of race… a race to the top. He was promoted to Regional Vice President in July 2000 but that simply wasn’t enough. So he relocated to Odessa, Texas, and under his leadership, the Texas market exploded. His move also resulted in Brian meeting his future wife, Andrea. The couple has been extremely successful, and their financial gain had given them the freedom to spend more time together and to look forward to starting a family without any financial worries. In addition, Brian is able to devote time once again to his love of track and field, and Andrea has been able to focus on her own long-time dream of starting her own business. 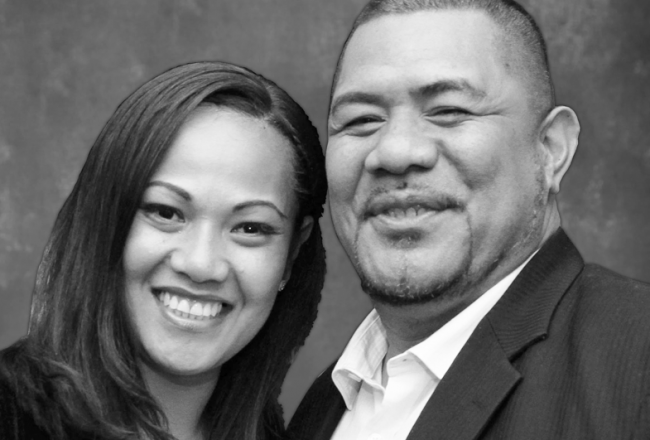 While their income had afforded them a lot, they’ve gained far more from their ACN business. “The growth along the way, as well as the type of people who have come into my life, my wife especially, have completely changed my life. If it were not for ACN, I would not have 90% of the non-material items, qualities, and assets I cherish most in my life right now! I’m excited about where I am, what I’ve become, and where my wife and I are headed – all because of ACN!” Brian said. Today, this consistent Circle of Champions Member oversees a global network of IBOs. Brian reached another milestone in February 2003 when he was the first to be promoted as a North American Senior Vice President. “ACN has been the definition of change in my life. What my career forced me to give up years ago, I now have that and so much more back through ACN,” Brian said. The Circle of Champions represents the Top Producers. When Karen Rostagno first saw ACN, she was busy running a family business and did not have much time to devote to ACN. However, after just 22 months of ACN part time, she found herself having time and financial freedom that she never thought was possible. For Karen, the greatest gift from ACN has been the freedom to do what she wants, when she wants, which all comes back to the simple things in life. George and Mavis had always been in business for themselves both as a farming enterprise and retailing agricultural products. However, after 40 years of travelling up and down the financial ladder 3 times owing to things beyond their control, they were introduced to the ACN Opportunity. 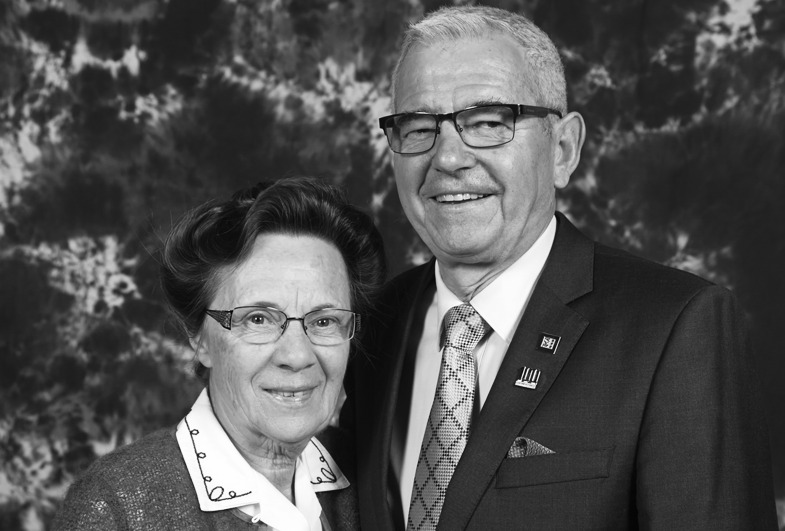 With 14 years network marketing experience, George and Mavis were convinced ACN was the way to go! Introduced to ACN by a friend, George and Mavis were curious to find out more; however, after cancelling their first appointment due to illness, they didn’t get to see the presentation for another 2 weeks. “Our Sponsors didn’t give up on us and we are very grateful for that”. Knowing that telecommunications was one of the fastest growing industries in the world, George and Mavis didn’t want to miss out on such a promising opportunity. “Besides, getting paid on thousands or tens of thousands of other people’s phone bills around the world was certainly appealing so we signed up straight away”. The thing that appealed to George and Mavis most about ACN was that they aren’t asking people to spend more money than they normally do and everybody has a telephone. “Residual income coupled with the ability to duplicate yourself is very powerful when fully understood. By building and helping a team of people build their business, everyone’s income is unlimited”. “Our goal is to change the lives of other people by showing them what we were shown”. Since they started with ACN, George and Mavis have followed the system to the letter, put in consistent effort and most importantly, never ever gave up! “Become 100 % coachable and together everyone wins. Don’t hold back, overcome your fears and make it happen with daily action”. 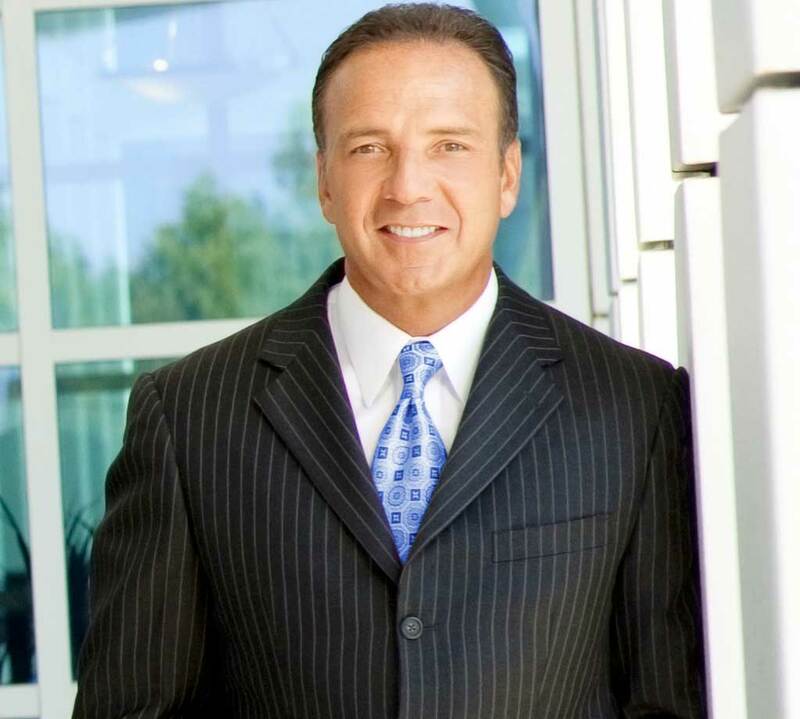 Prior to ACN, Bruce had worked for 25 years as a financial planner and before that, a retail business owner. His partner, Lorraine was working 7 days a week as a real estate agent and before that ran her own newspaper. When Bruce was first approached about the Opportunity, he was not really interested in learning more about the business and felt no urgency to attend a meeting. Six months later, when Co-Founder Mike Cupisz was touring Australia and stopping in Bruce’s hometown of Adelaide, his sponsor contacted him again. The chance to meet a Co-Founder, successful business owner and expert in Network Marketing, excited Bruce. After signing up himself, Bruce asked his partner Lorraine to attend a meeting with him. After attending the Event, meeting thousands of excited people and hearing some great testimonials, Lorraine could see what Bruce had seen all along – that “the Opportunity was an absolute ‘no-brainer’. ACN had such a good track record and the product was for essential services that people use every day”. They attribute their success to a strong work ethic, consistency and persistence, allowing them to achieve the position of Regional Vice Presidents. They are now focused on fast tracking their way to Senior Vice President. 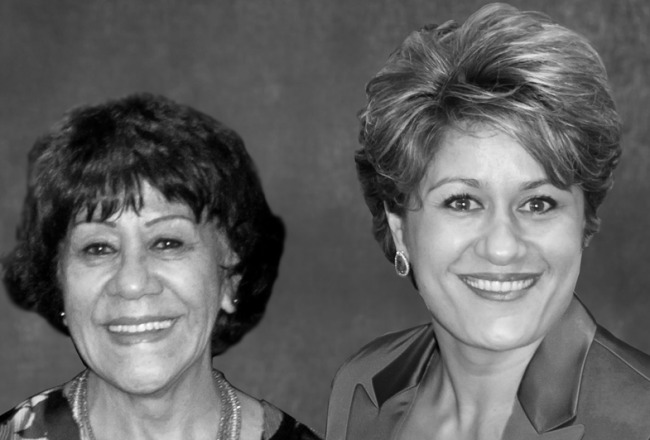 The successful mother and daughter ACN partnership of Frances and Memory began in New Zealand in 2006 when ACN first launched there. After becoming Regional Vice Presidents in 2008, they moved to Australia to expand their business in the Pacific region. Frances’ role is of a coach and mentor to their IBO’s, helping with their transition to being Business Owners with ACN. Memory, having been a successful pharmaceutical rep prior to ACN, focuses on training their IBO’s on the skills necessary to build their ACN Business and duplicate. Together they love ACN because it offers them far more choices than they ever had before and the flexibility to spend more time with their family. The journey for them both has been challenging and very rewarding when it comes to sharing this amazing opportunity with the world. Living pay cheque to pay cheque, the Lewinsmith family knew they needed to make a change. They came across the ACN Opportunity and knew immediately that it could turn their life around and give them back the family time they longed for, plus provide the steady income and job security they dreamed of. Even though Sandy and Rod Lewinsmith were already seasoned and successful network marketers, they had never seen anything like ACN. They were excited to discover that it was a truly supportive, team-based business, genuinely focused on helping others achieve. Sandy and Rod immediately showed the business to their sons Austin and Winston, who had both grown up seeing the benefits of networking marketing first hand but had never worked in the industry. Today the Lewinsmith’s are among the top SVPs globally, with representatives in countries all over the world. They are testament to the fact that with focus, effort and commitment, dreams can become a reality. John Grant and his wife Jarmila have illustrated a fine example of what it takes to become a leader in this business. 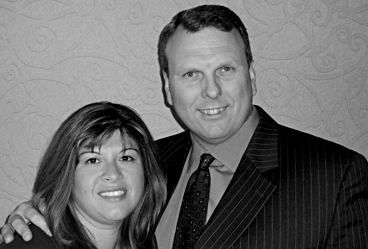 Now, John and Jarmila lead an ever-expanding team of IBOs in the Pacific Region. John had been a corporate trainer since 1990, presenting professional development programs to many companies, large and small. 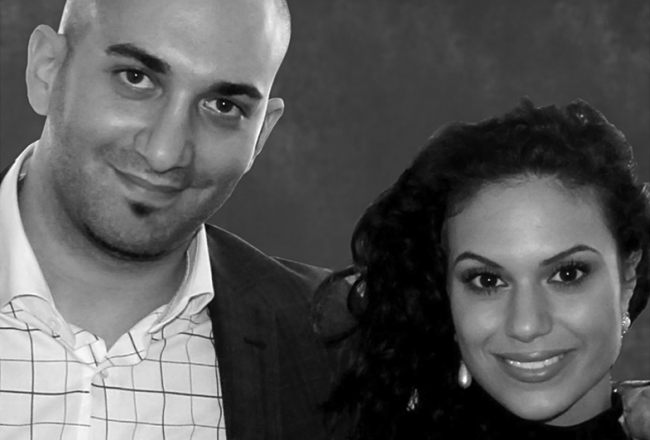 Prior to this, John and Jarmila created a chain of 10 fitness centres with 10,000 members, the success of which was featured as a cover story in an Australian Success Magazine. Believing in the company, the Co-Founders, and their Leaders has proven successful for this dream team. 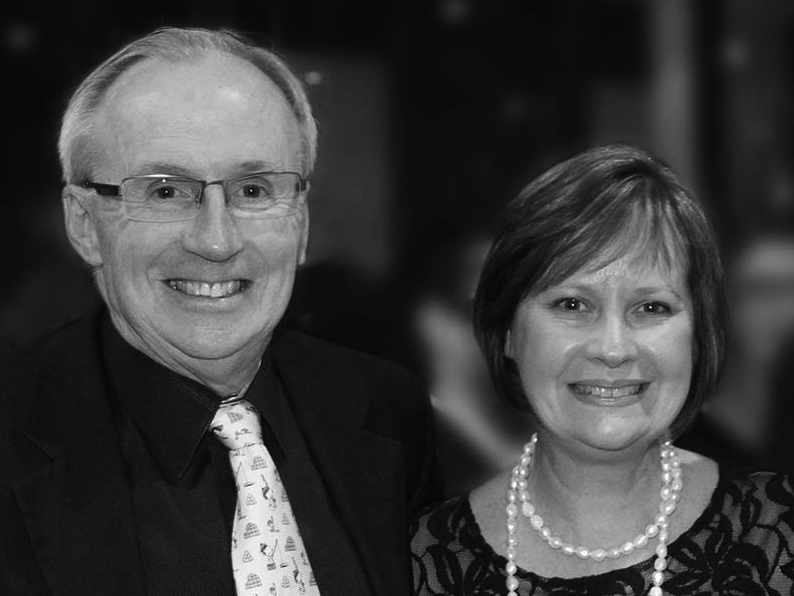 Prior to their success with ACN, Denny and Elizabeth controlled fifty companies consisting of licensed and franchised stores throughout Australia; however, they were time poor. “What appealed most about ACN was the timing of the Opportunity, the structure and simplicity of the business plan, and the vision and integrity of the founders and leaders within ACN.” Their traditional business involved trading time for money, whereas ACN allows Denny and Elizabeth to help other people to achieve their full potential, as well as achieve their own, all the while creating financial freedom. Even in relatively remote parts of Australia, Keith & Colleen have achieved remarkable success in a short period of time. 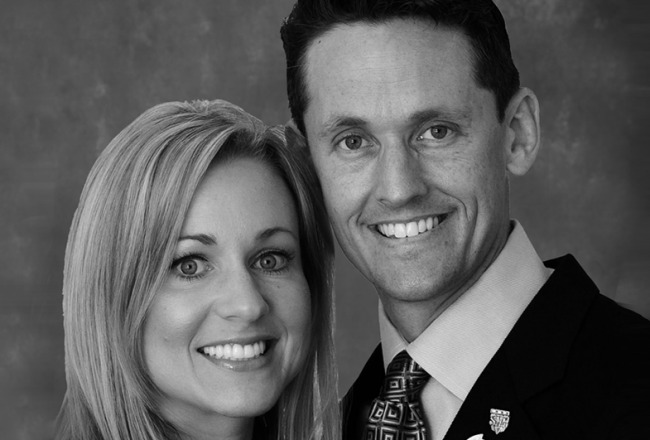 Keith & Colleen Janke were introduced to ACN and quickly realised that the business was an exceptional, once-in-a-lifetime opportunity. The Jankes have since flourished as leaders, and it was their winning combination of commitment and action that propelled them to become leaders in the region. Keith was very motivated to get involved with ACN as he didn’t want to miss out on what could be a huge opportunity. “Those who wait will always be following those who grasp the opportunity now,” he said. “Only a very small percentage of Network Marketing companies ever last more than 5 years, but ACN has not only lasted for nearly 14 years, but has prospered with above average growth year after year. The successful history of ACN really gives me confidence in the company,” Keith explained. Keith explains that while he has been self-employed most of his working life, the real difference with ACN is that now he receives a long-term, meaningful residual income. “In a short period of time, we have a residual income that most Australians work 40 years or more for and NEVER achieve. So now I’m semi retired, with a home on the river in the country and can be close to my grandchildren,” said Keith. Thank you for taking the time to learn about ACN. If you’re like most people, you’ve been looking for an opportunity to have more money, more time and more personal fulfillment. ACN is here to help you achieve those things. To understand how well positioned ACN is, look around you at the world you live in today. The sad truth is that more companies are closing their doors, more families are declaring bankruptcy than ever before, more jobs are being sent overseas and, more people are forced to put their jobs over their families. When the other Co-Founders and I first formulated ACN, we drew a line in the sand. Hard working people should not be forced to trade their time for money. They should be able to place their families at the top of the priority list. This philosophy still guides ACN today. Yes, we are a telecommunications company with cutting-edge services on the forefront of technology. But more importantly, we are a people company in the business of changing lives. Helping people make a better life is what we do – telecommunications is the vehicle that makes it possible. Whatever you hold most dear, whatever you feel is most important in your life, I hope your future is somewhere at the top of your list. Investing in yourself and your loved ones is the surest investment you can make, and ACN is here to make that possible. And we can’t wait for you to be a part of it! The Legal Advisory Committee provides guidance in order to ensure that ACN is operating in compliance with the laws. ACN take seriously any infraction on the part of ACN’s IBOs. ACN’s Legal Advisory Committee was created to ensure that ACN and its Independent Business Owners (IBOs) adhere to the highest ethical standards. Committee member’s study ACN’s practices, products and marketing strategies for compliance with the laws in every state and country in which ACN IBOs operate. In addition, the board reviews the IBO Agreement which every new IBO must sign before starting their ACN business. By signing the agreement, each IBO pledges to act in a lawful, ethical and moral manner and agrees not to make any false or misleading statements. The Legal Advisory Committee provides guidance in order to ensure that ACN is operating in compliance with the laws. ACN take seriously any infraction on the part of ACN’s IBOs. Honest Conduct is Not Difficult by Robert T. Stephan Most people are inclined to do the right thing. 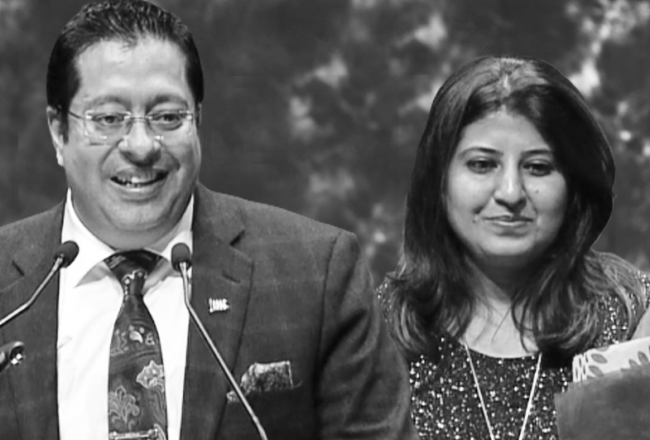 At each ACN International Training Event the Legal Advisory Committee talks about a few of the requirements set out in ACN’s Policies and Procedures. The thousands present – all looking to succeed – exude enthusiasm while the Committee talks. And although some will not be successful, everyone has a chance. Few people do not know right from wrong. You know when you are dealing from the bottom of the deck and not the top, and others know it too. Think back to when you were a child, Mum or Dad could always tell when you had been naughty, even if you tried to hide it. Robert Fulghum said it all in his book, “All I Ever Really Needed to Know I Learned in Kindergarten.” Share everything, play fair, and don’t hit people. Put things back where you found them, clean up your own mess, don’t take things that aren’t yours; say you’re sorry when you hurt somebody. Wash your hands before you eat. Flush. Warm cookies and cold milk are good for you. Live a balanced life. Learn some and think some and draw and paint and sing and dance and play and work every day some. When you go out into the world, watch out for traffic. Hold hands and stick together. Be aware of wonder. Remember the little seed in the plastic cup. The roots go down and the plant goes up and nobody really knows how or why. In many ways each person is like the seed in Fulghum’s book, we will grow up, but unlike the plant, we know how or why our life is productive and positive, and if we have made the world a better place for others. What makes life truly joyful? Some would say making a lot of money but I have known some rich people who were miserable. A joyful life comes when you are thankful that God has blessed you, that you have been kind to others, when you have forgiven those who were unkind to you, when you have held out your hand to lift someone up, and when you know you have been honest in your business dealings with ACN, with your fellow Independent Business Owners (IBOs) and with your customers. The ACN Opportunity combines good intentions and good deeds into a marketing procedure that is meant to give and not take. This can only be realised when IBOs study the ACN Policies and Procedures, and let knowledge and good conscience be their map to success. Former Kansas Attorney General Robert T. Stephan serves on the ACN Legal Advisory Committee along with former Kentucky Attorney General Chris Gorman, former Arizona Attorney General Grant Woods, and the Honourable William P. McKeown, former Supreme Court of Ontario Judge and the former Commissioner of the Australian Trade Commission Waren Pengilley. Along with recognition, Rahman found financial prosperity, a better life and a more secure future for his young family. And he also realised the satisfaction of helping others to fulfill their dreams. 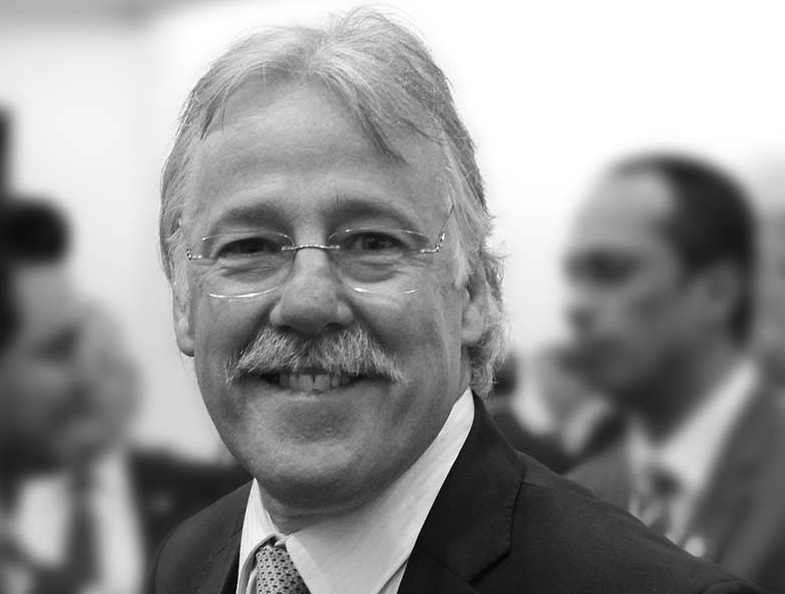 A few short years on and MD has achieved Senior Vice President and relocated to Sydney, Australia to allow him to focus on building the Australian leg of his business. After migrated to Australia from India with his wife Simran, and their young child, Bobby Chellane struggled to make ends meet by taking odd jobs where he could. When Bobby first saw the ACN Opportunity, it made absolute sense for him. He could immediately see the potential and jumped at the opportunity. Bobby is now on a mission to help other people achieve success by following the same system so that they too can take control of their lives. An Engineer by profession with a masters in IT, Rao immigrated to Australia without knowing anyone. After some time working in the corporate world he felt as though he was running on a treadmill – constantly moving but never getting anywhere. He was then shown the ACN Opportunity by a new friend and he immediately hit the ground running – all the way to Regional Vice President. Always having an entrepreneurial spirit, Sinan started his own tradition business at the age of 17 but after a few short years he felt as though the business was taking up all of his time. 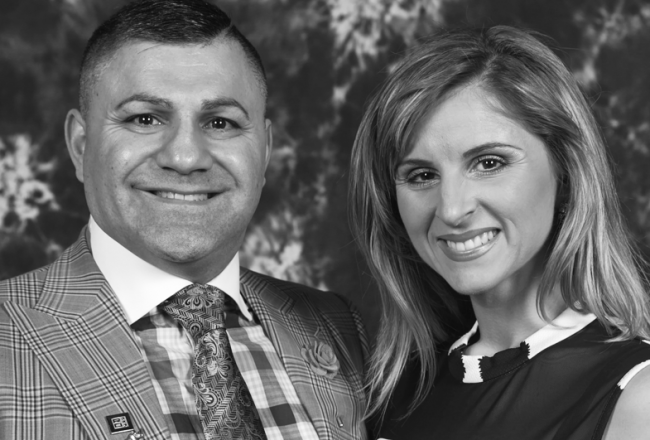 When the ACN Opportunity came along, Sinan and his wife Angelik were looking to make a change. A friend encouraged Sinan to attend an International event, which ended up being a turning point for him. He signed on with ACN and hasn’t looked back. After a few years of hard work and persistence, Sinan and Angelik, 27 and 25 respectively, achieved the position of Regional Vice Presidents. Their focus now is to help as many other families as possible, achieve the same success. An entrepreneurial spirit drove Ben to start his own business in the film industry when he was just 19 years of age. After 10 years of working for his business he decided he wanted a business that would work for him. 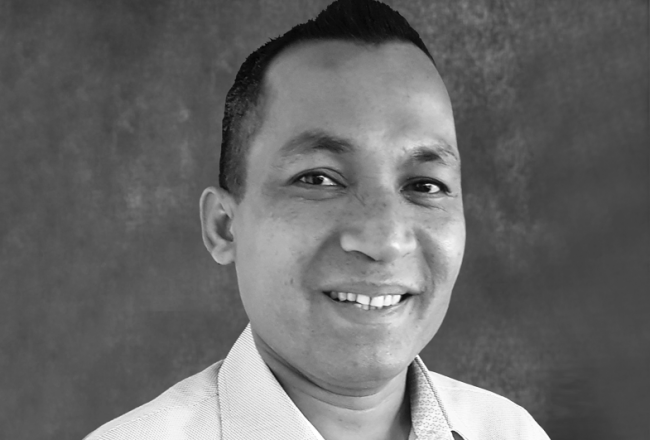 When ACN crossed his path he quickly recognised the growth and potential in the essential services industry and the effectiveness of ACN’s marketing model. And as someone who enjoys helping other people succeed, Ben has already built a large team of Independent Business Owners and a customer base in the thousands. Ben’s never quit attitude and persistence for continual improvement over the years has afforded him the successes he enjoys today. His key goal for the future is to build his business and to continue to help others improve their lives too. 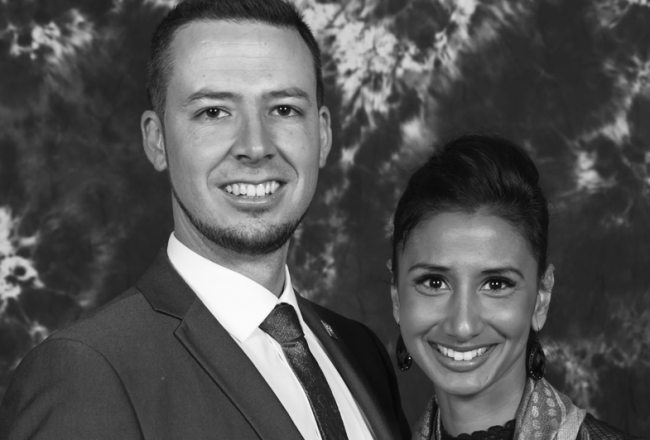 Financially pushed to their limits and on the verge of losing the family home, Jannis and Spencer were introduced to the ACN opportunity at a time when they needed it most. After years of hard work growing their business and supporting their teams, Spencer and Jannis have turned their lives around and built a strong financial future for themselves and their four children. Joey and Francesca stumbled upon the ACN Opportunity at a time when they were dissatisfied with their financial position and their day-to-day lifestyle. 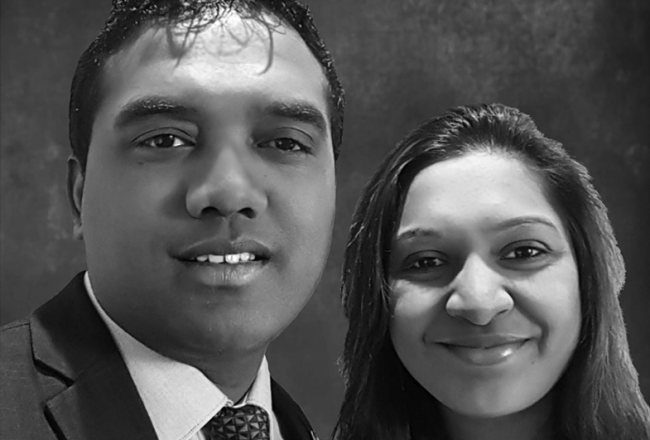 While working full time, they focused their energy on building their business out of work hours, but before long, ACN became their full time business. They now have the lifestyle they dreamed of and are helping others achieve the same. 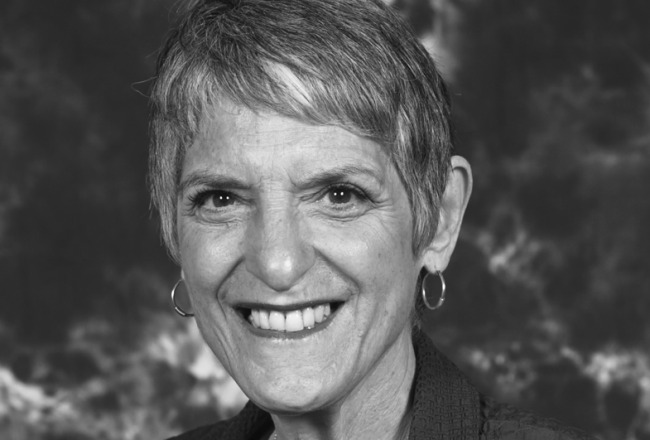 An entrepreneur at heart, Helen Searle bought a house every year while at university and rented them out to fellow students to pay for her own education. 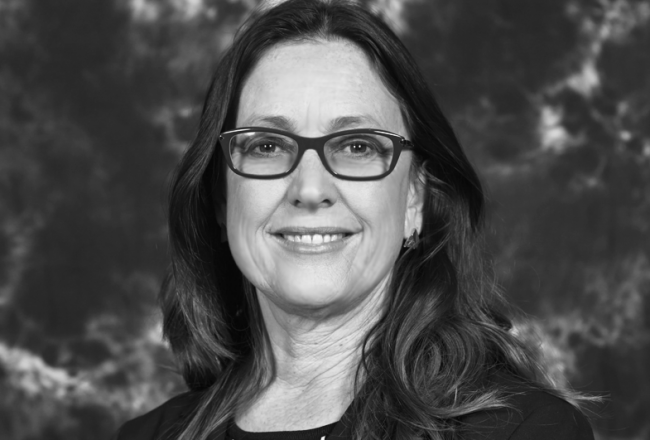 With a background in education and in sport, Helen has taught at all levels of education and has also represented Australia in the sport of korfball in over 50 international matches. When ready to start their family, Helen and her husband left their executive positions, moved to Geelong and started their own business, enabling her to be a stay-at-home Mum. However, when introduced to our company, Helen saw the potential of working from home in an internationally expanding company that marketed services that everyone already used and needed, while still giving her the freedom to be involved in their four children’s school and sporting activities. Now a Regional Vice President, Helen has more time on her hands and enjoys helping others reach the same level of success.